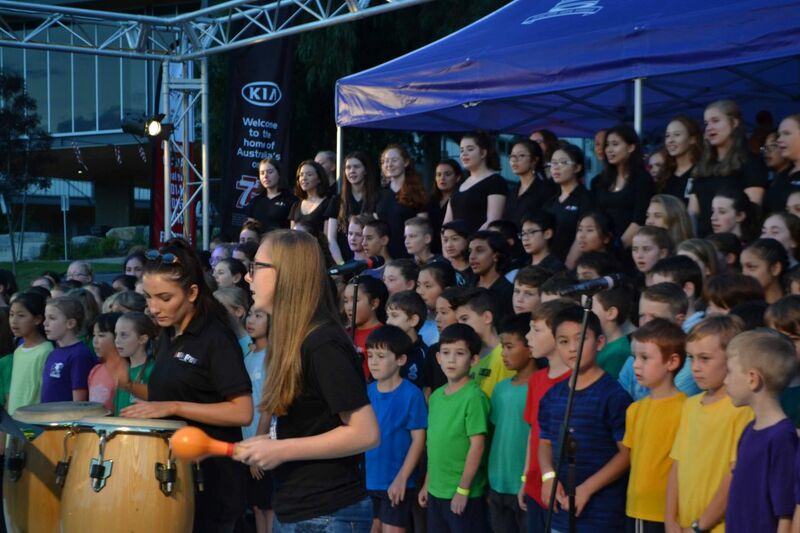 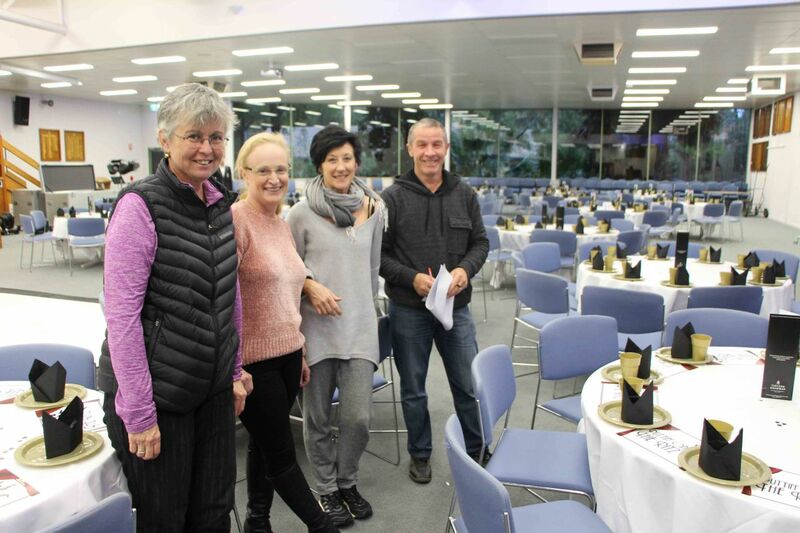 Congratulations to our Friends of Music group whose tireless efforts culminated in another incredible Jazz Night. 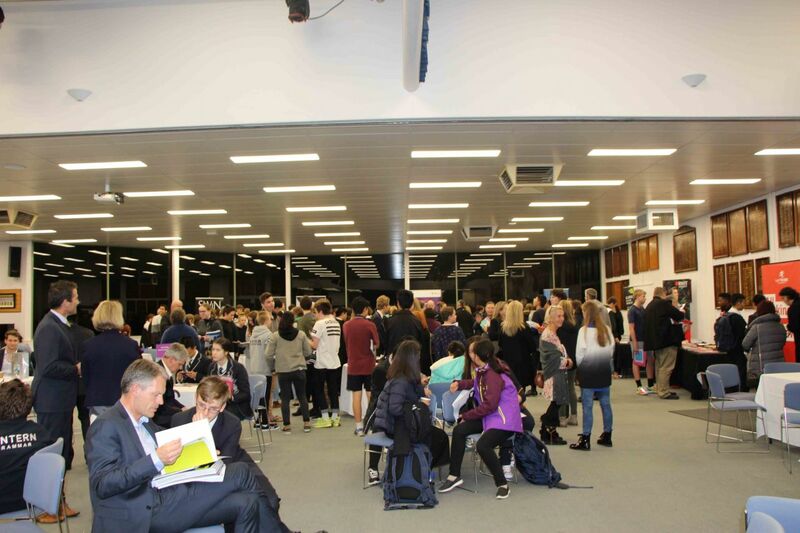 More than 300 people from our Tintern community came out to enjoy some toe-tapping vintage jazz and enjoy wonderful music by our very talented students and the Lightning Jazz Band. Your hard work and dedication was appreciated by all involved. 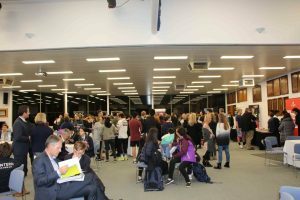 To read more about Jazz Night please select here. 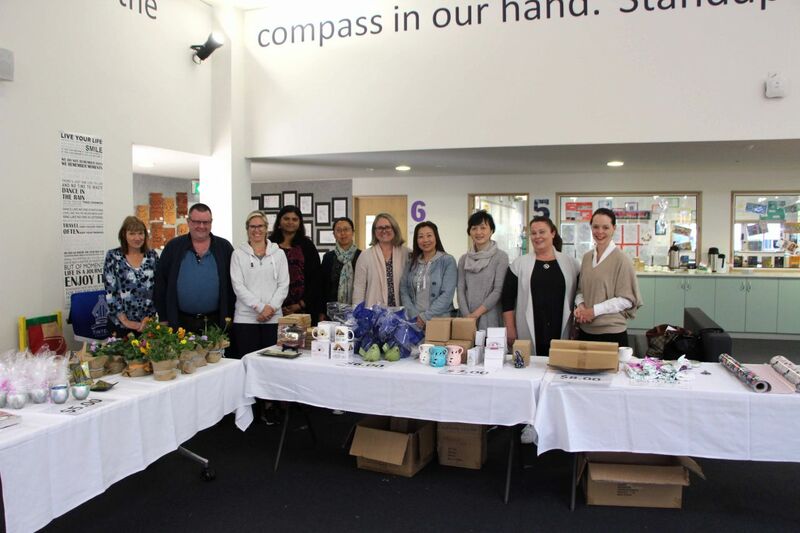 Thank you to the incredible volunteers who assisted with the Mother’s Day Stall on Wednesday 9 May. 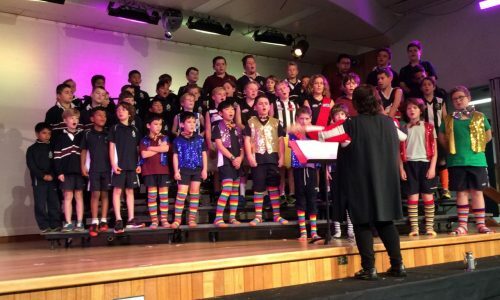 Your assistance was of great help to the excited Junior School students, and I am sure greatly appreciated by all the Mums and significant women in their lives on Mother’s Day. 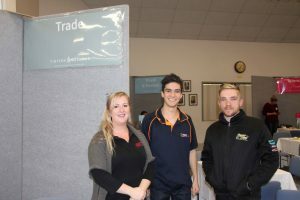 Thank you especially to the TPG for once again arranging a fantastic selection of gifts for the students to purchase. 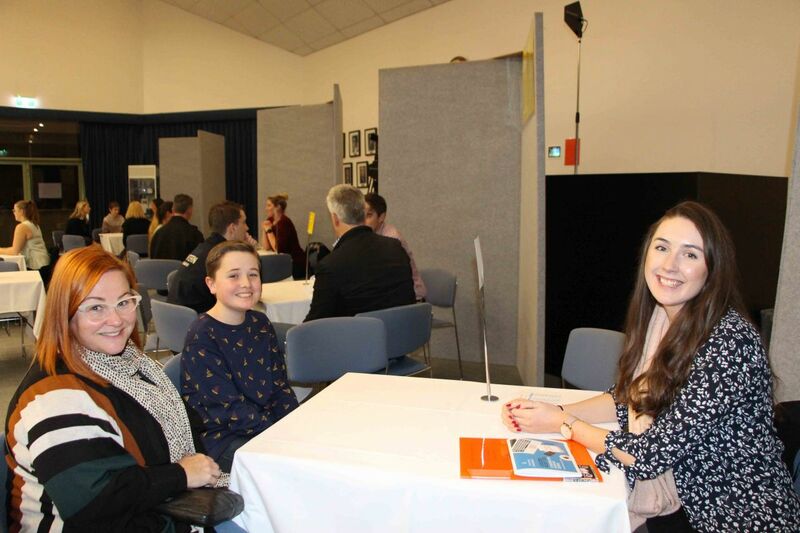 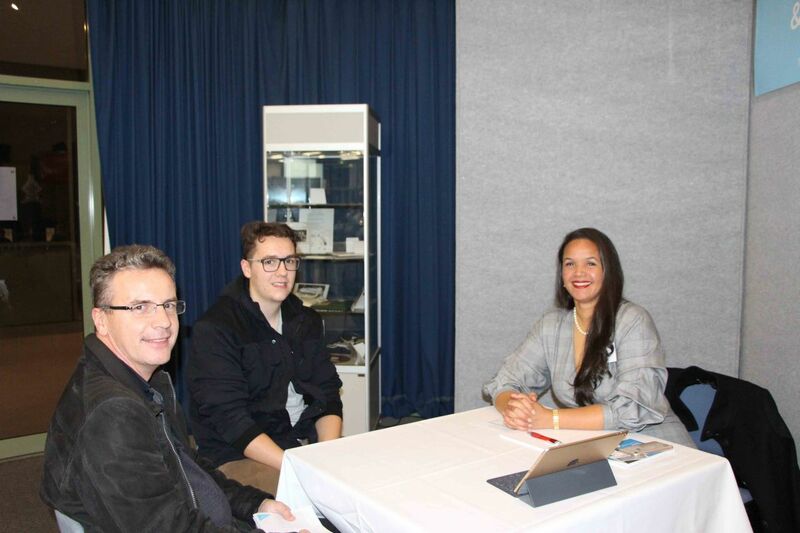 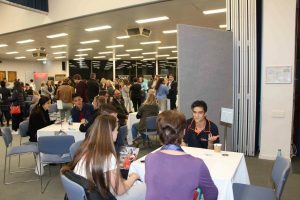 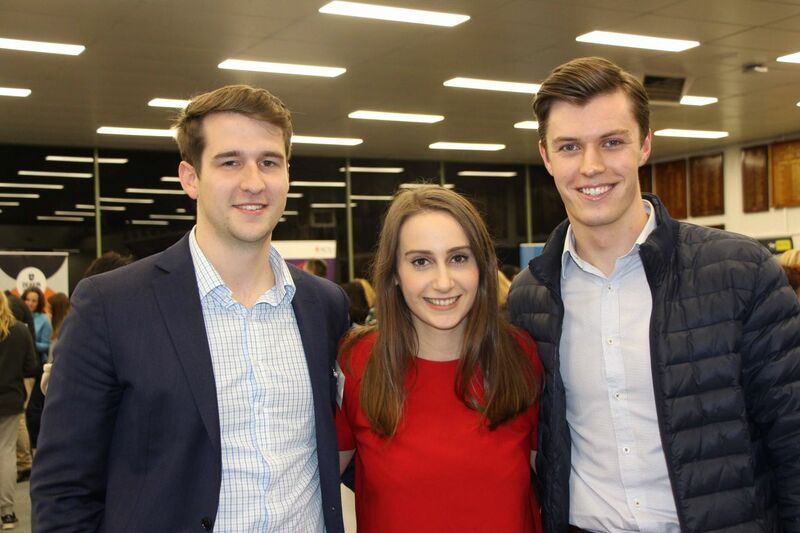 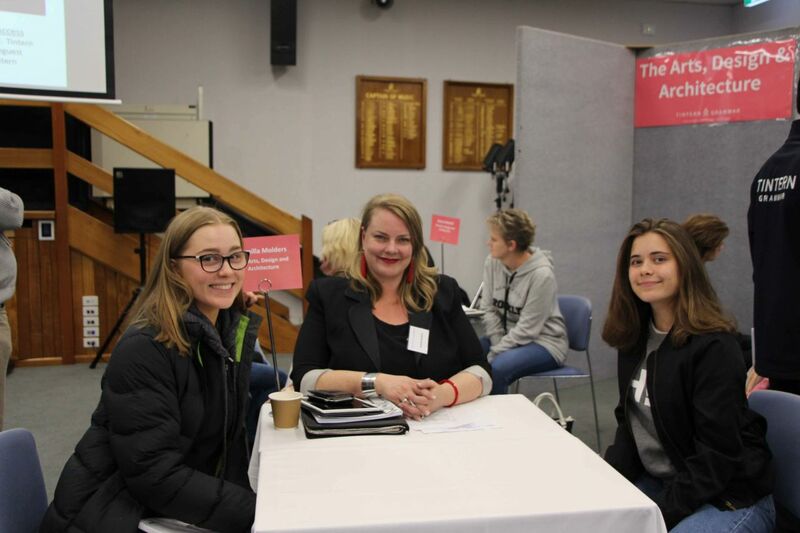 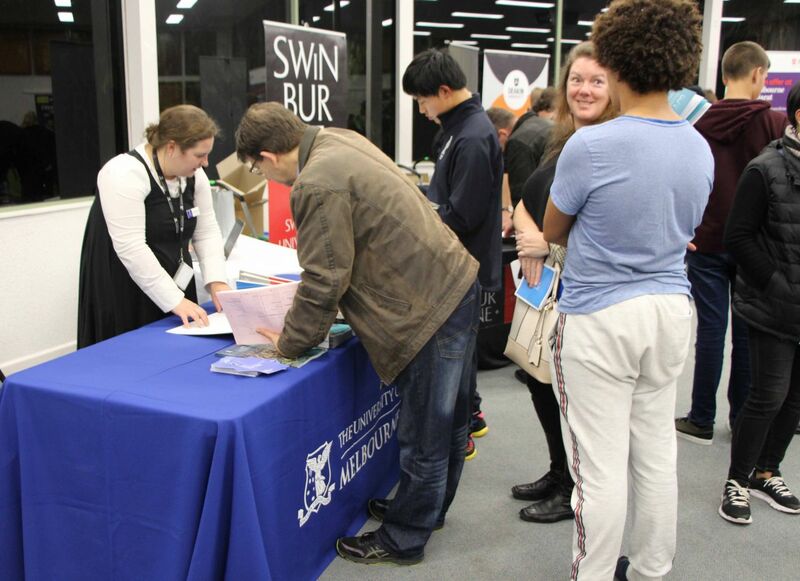 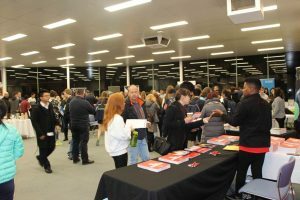 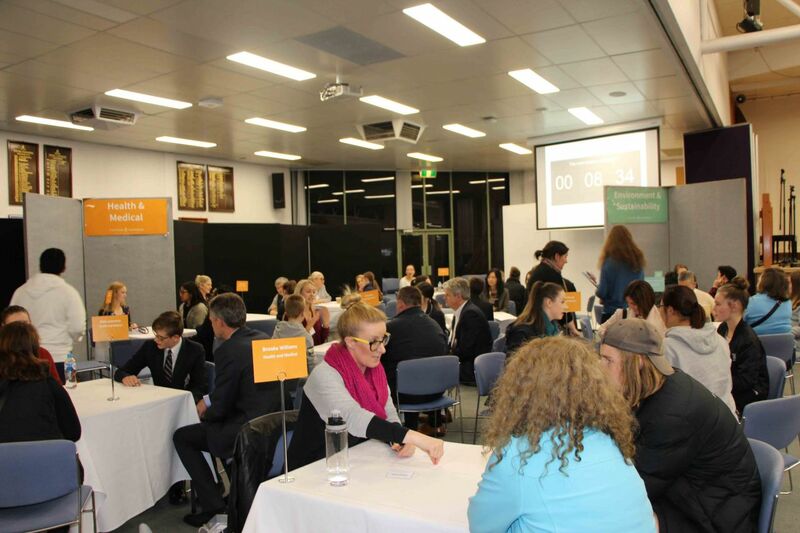 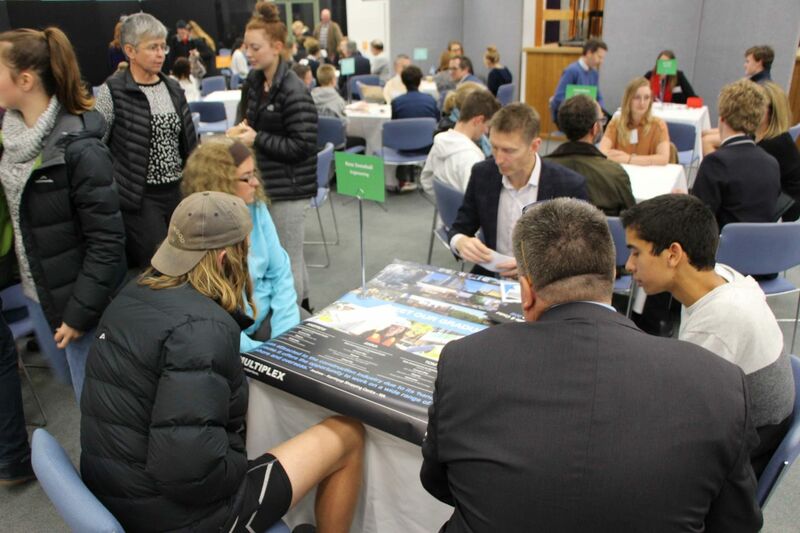 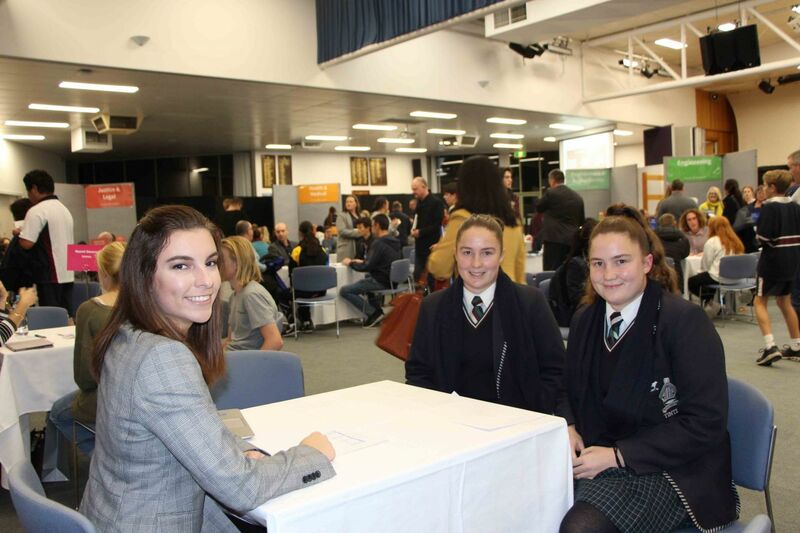 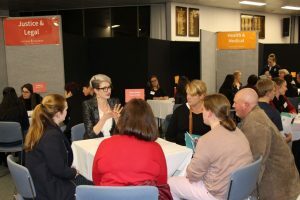 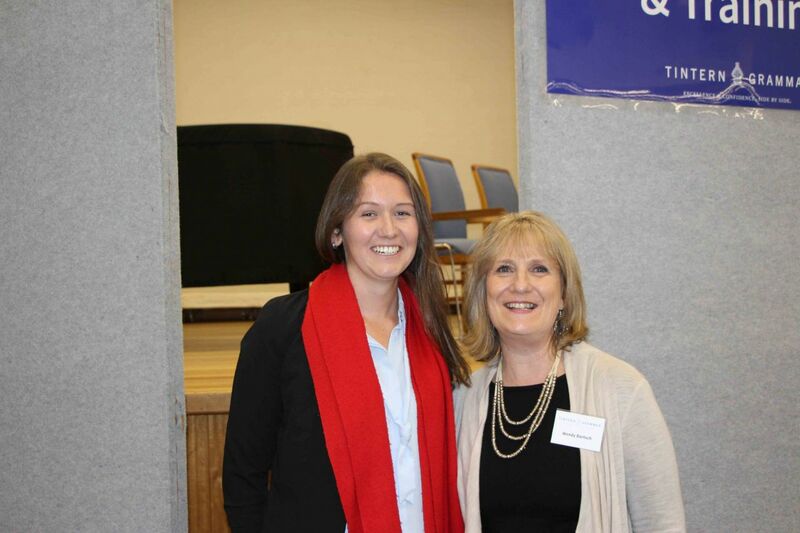 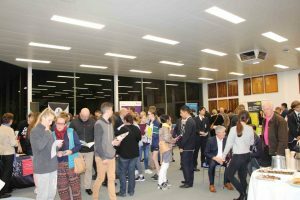 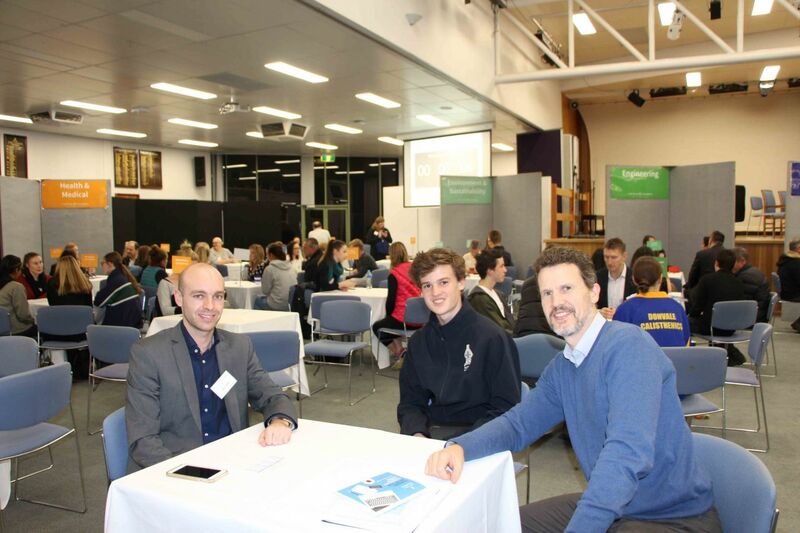 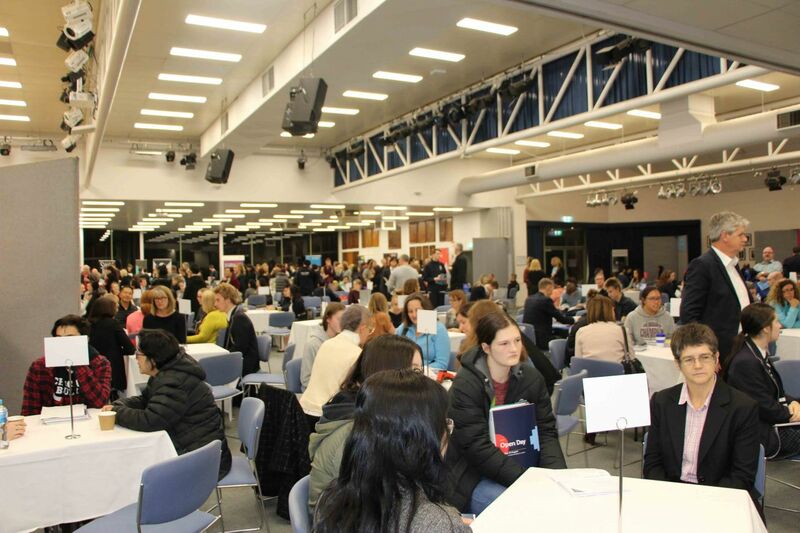 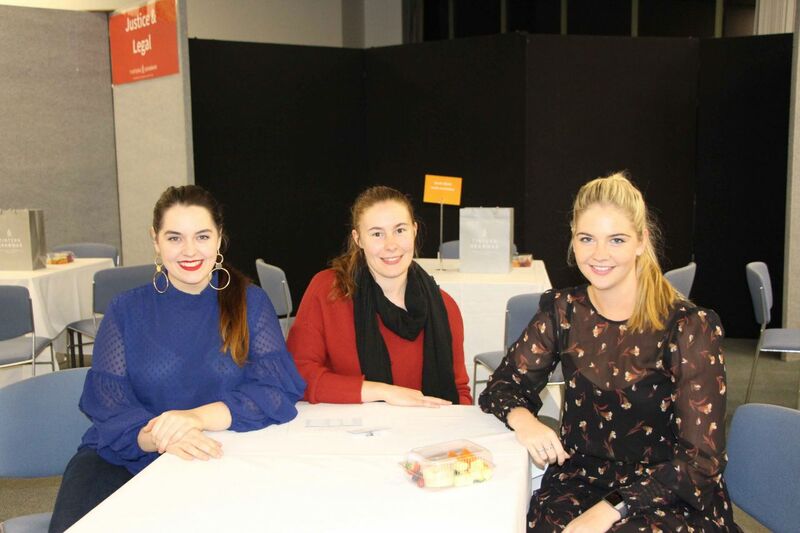 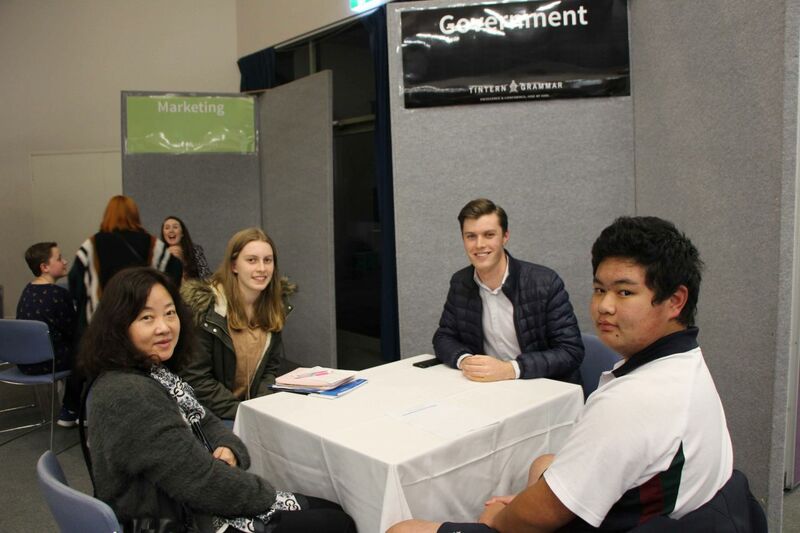 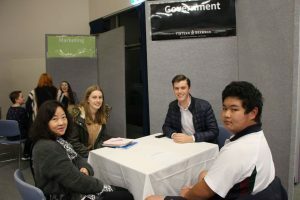 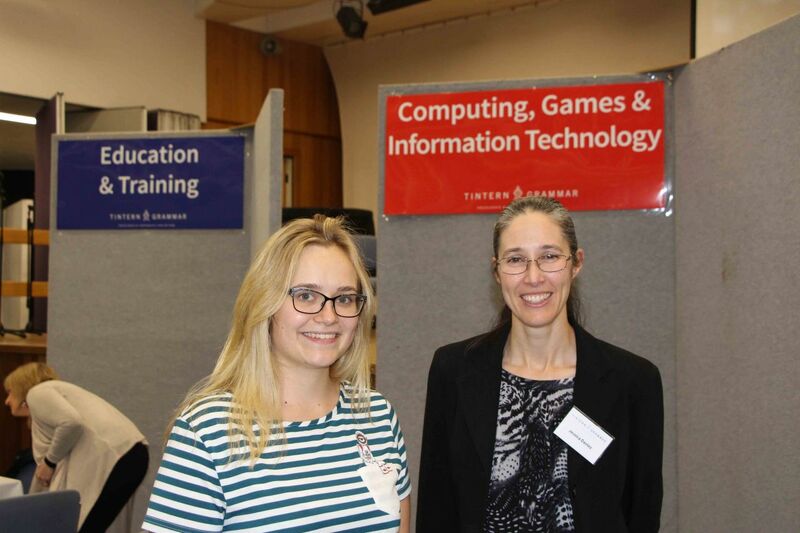 The CM Wood Centre was abuzz last Thursday night as we welcomed 50+ alumni, tertiary institutions, students and their families to help our students Find Their Future Selves at our 2018 Careers Night! 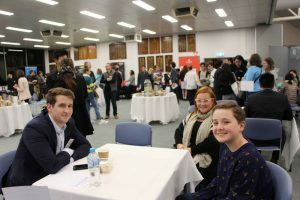 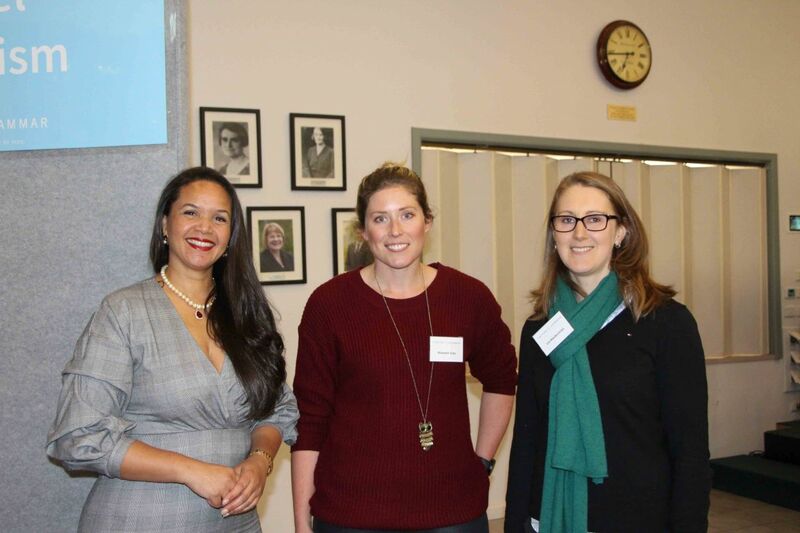 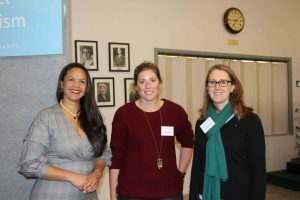 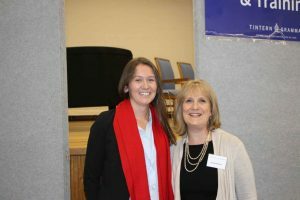 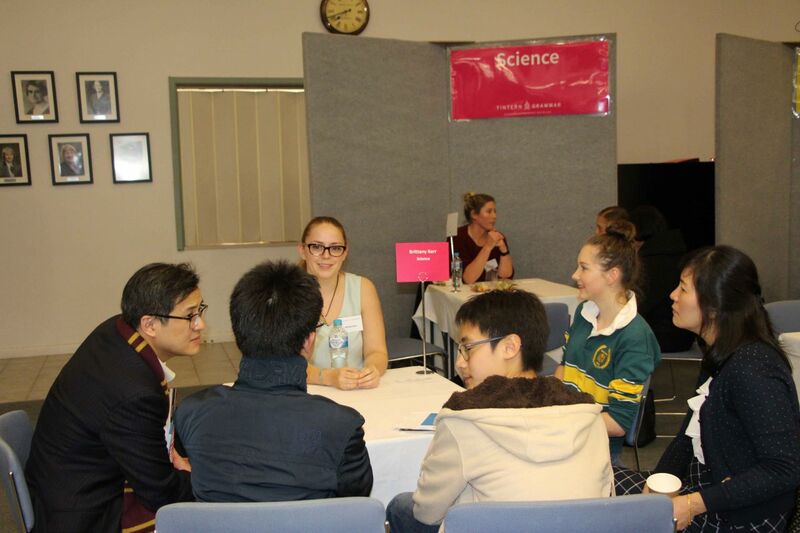 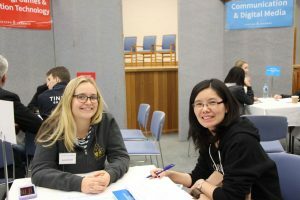 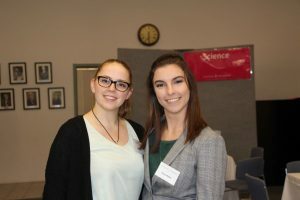 This special occasion brought together the School community, allowing students to gain valuable insights and knowledge from our alumni’s experiences over a diverse range of careers and industries. 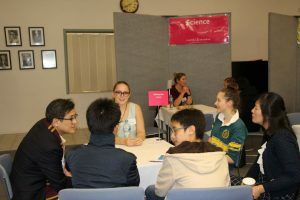 The conversations and interactions may have even helped our students discover new industries they hadn’t yet considered! Thank you to our alumni and the tertiary institutions who gave their time to provide the students with this extremely valuable experience. 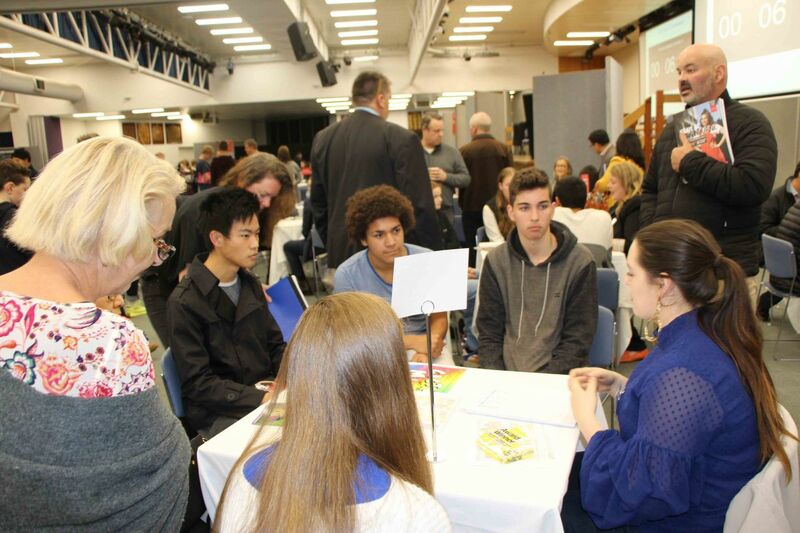 Thank you also to the students for their enthusiasm and insightful questions, and their families for supporting them. 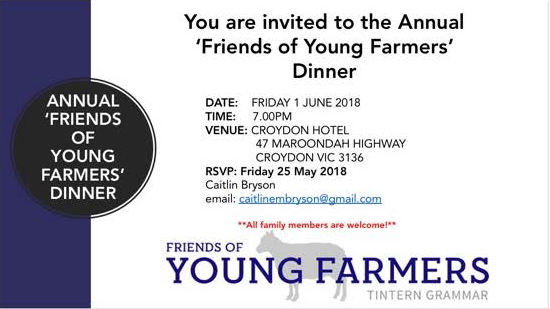 All family members are welcome to come along and meet with other families who are interested in the Young Farmers Program and the Tintern Farm. 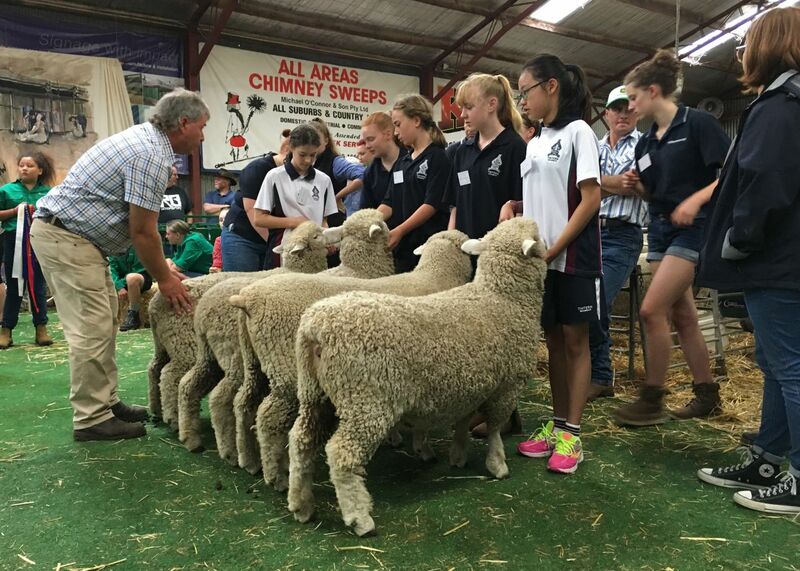 This is a good opportunity to ask questions about the upcoming Bendigo Sheep show. 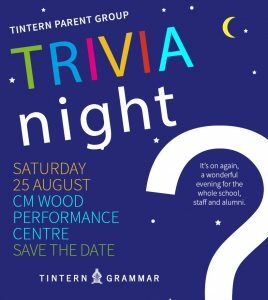 The Tintern Parents Group are once again hosting an incredible evening of excitement and adventure; the annual Tintern Grammar Trivia Night. 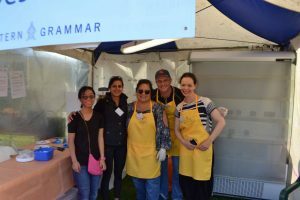 Please save the date now – Saturday 25 August! Share with your friends, start arranging your teams and brushing up your trivia. 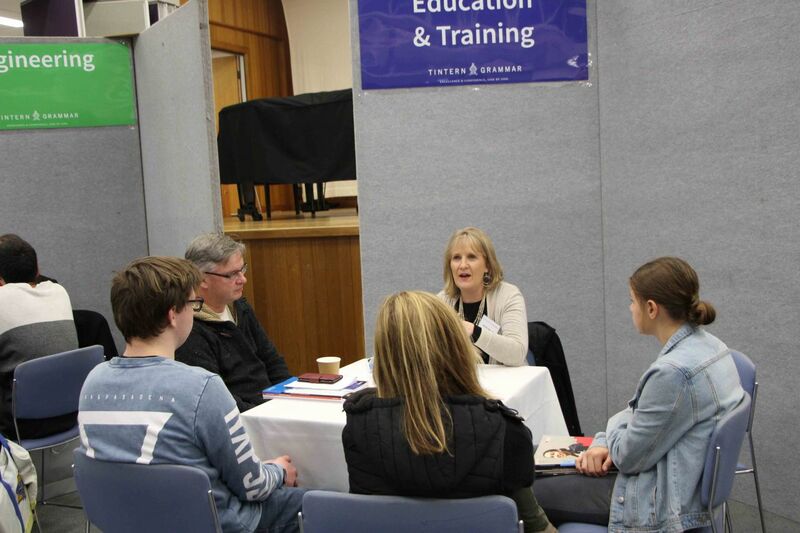 Further information to follow soon. 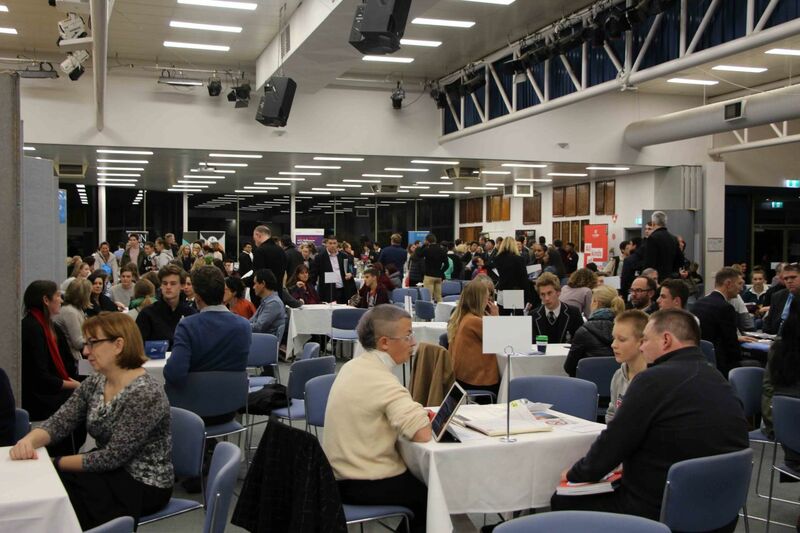 Do you have any new ideas that could make our next Fair an even bigger success than before? 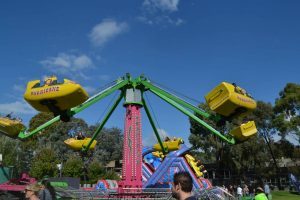 Are you interested in being a part of the dynamic team of individuals who plan the Fair and create the fun for our community? 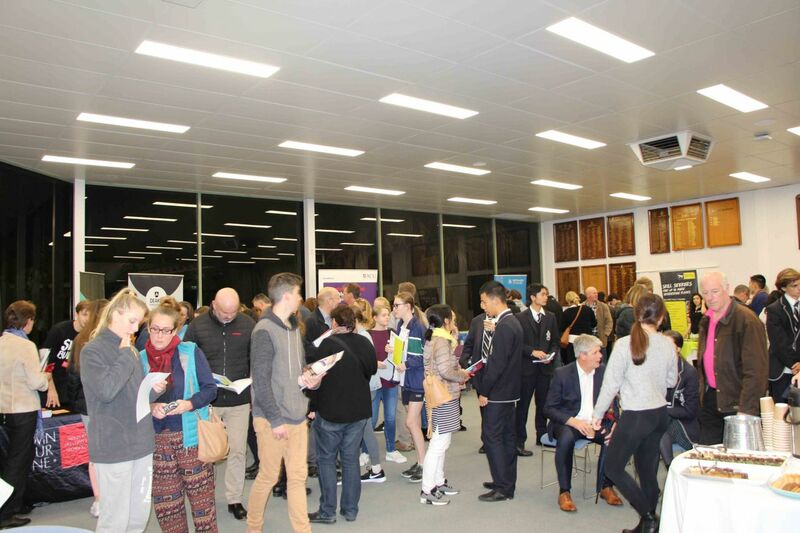 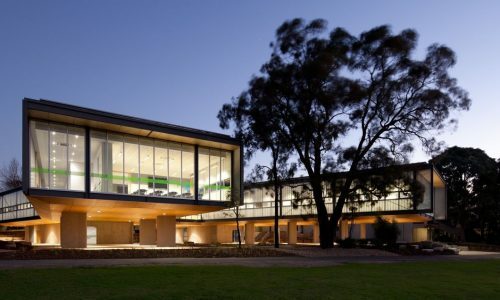 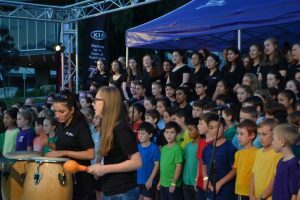 If you are keen to be involved in any way, please email your expression of interest by 31 May to fair@tintern.vic.edu.au or contact Community Relations on 9845 7877. 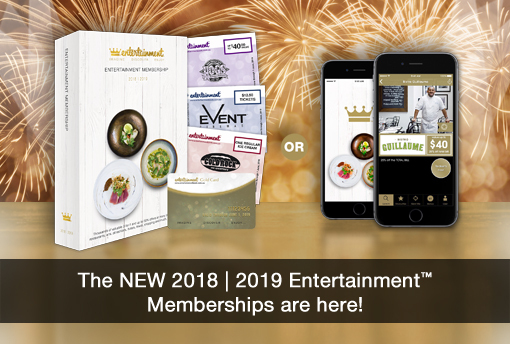 Entertainment Book – available for purchase now! 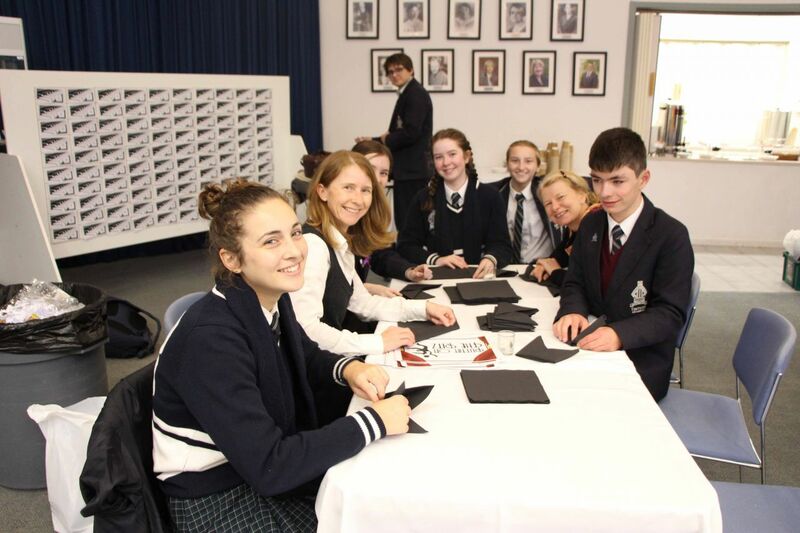 The Entertainment Book is the gift that keeps on giving. Filled with valuable up to 50% off and 2-for-1 offers for the most popular restaurants, attractions, shopping, travel and more. The book is current from purchase until the end of May 2019. 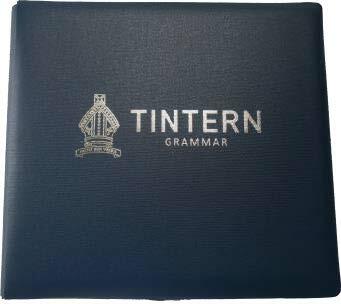 Please click here to order your 2018/2019 Entertainment book from Tintern Grammar. 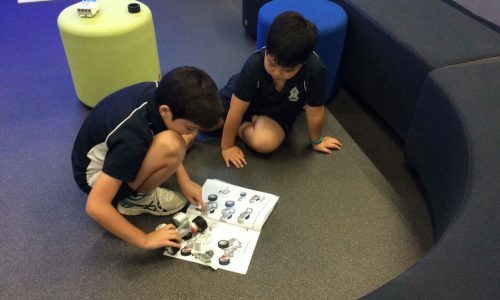 Books can be collected from Main Reception, or instantly purchase and access a digital membership which can then be used on two separate devices. Please contact Community Relations on 9845 7877 for further information.